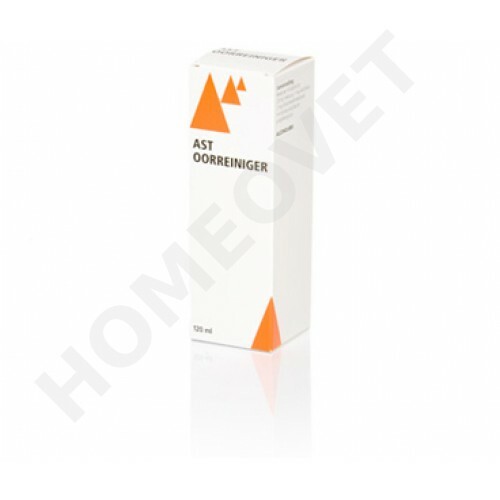 The combination of lactic acid, salicylic acid, chlorhexidine acetate, sodium lauryl sulfate and propylene glycol - softens and removes excessive ear wax and inflammatory material in the ear canal of the dog and the cat. Fill the ear canal with the cleaning solution, place an appropriate-sized cotton ball in the ear canal opening (it absorbs the excess solution), then gently massage the ear at the base. Do not use Q-Tip swabs as they may push debris deeper into the ear canal and rupture the eardrum!